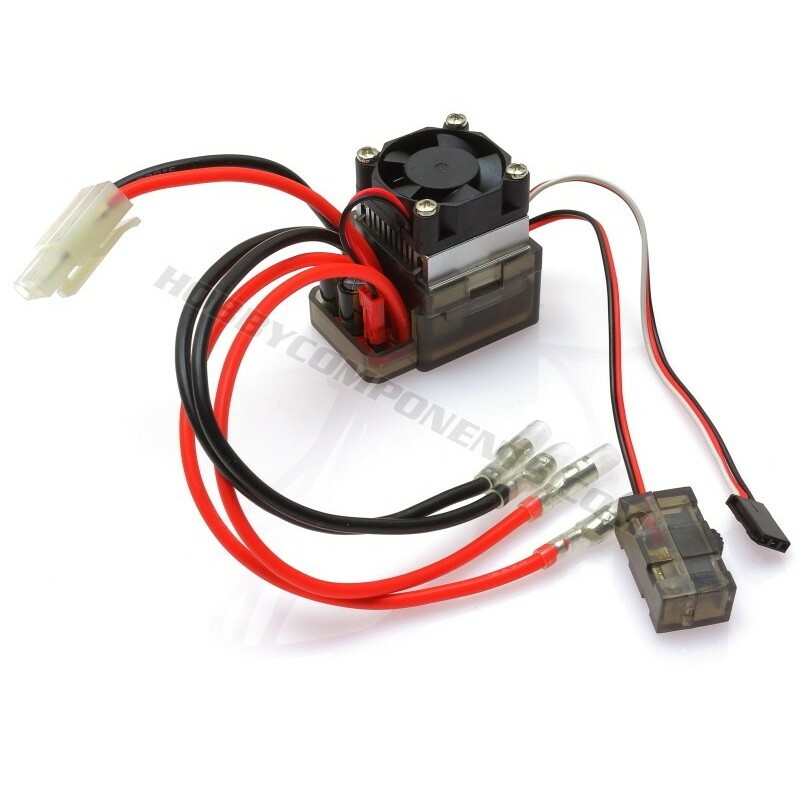 This kit is comprised of various dupont housings and pins and is excellent for electronics prototyping. The kit includes the following items all packed in a plastic case for easy storage. 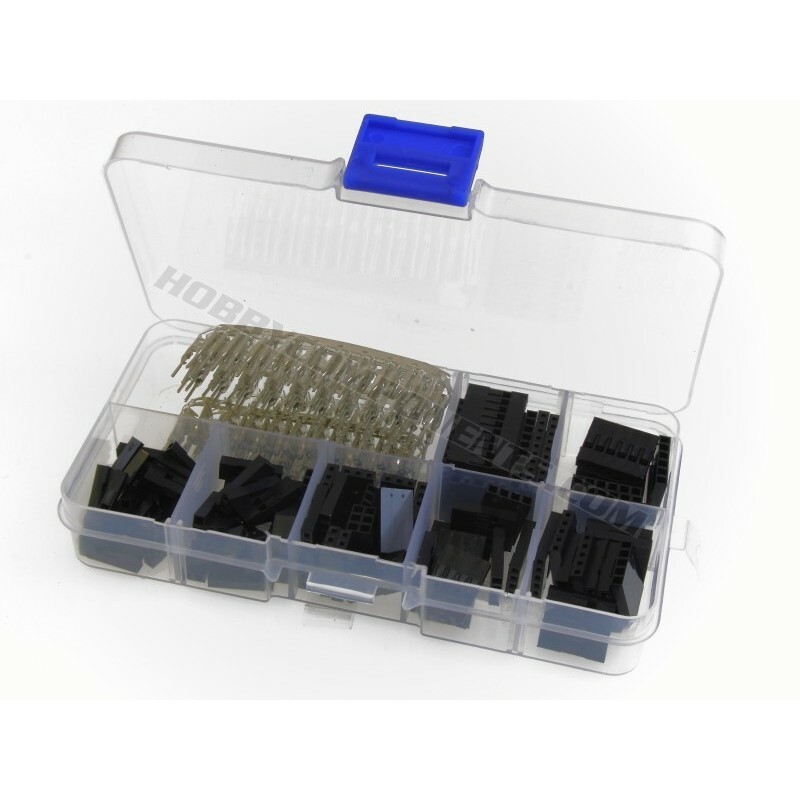 We also sell the headers and pins seperately so you’re able to quickly refil the case once you start getting low. A ball top arcade style 4/8 way joystick. This joystick uses 4 standard micro-switches to give a precise, hard wearing and positive tactile feel and allows for up to 8 directions to be sensed. The restrictor plate fitted to the bottom of the joystick helps protect the micro-switches from excessive force whilst providing full freedom of movement in both joystick X and Y directions. Arcade style 33mm (bezel diameter) illuminated momentary push button with microswitch. 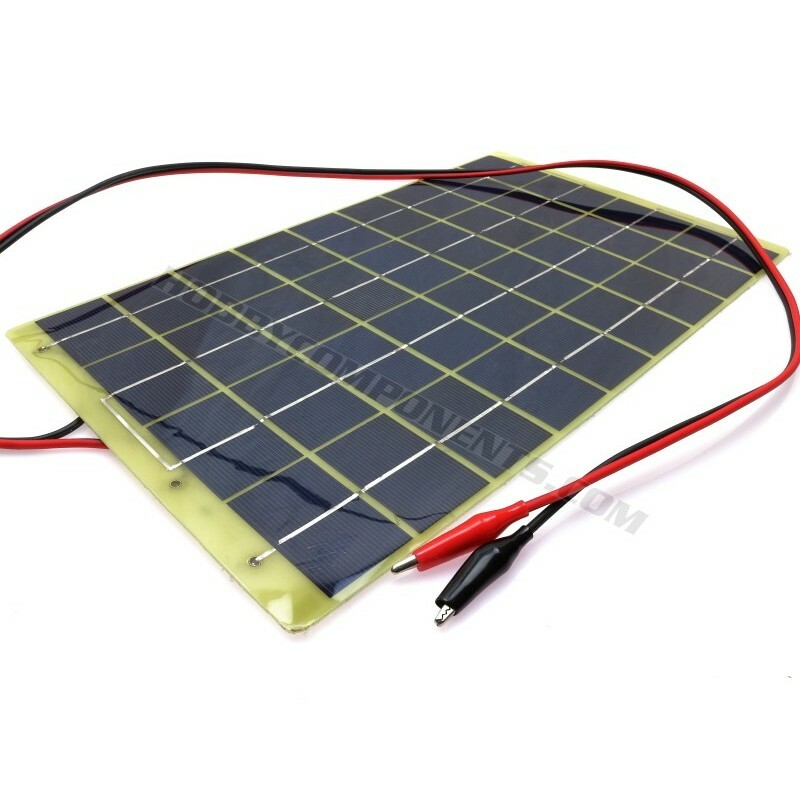 These push buttons come with all necessary parts, including button, 5-12V LED in holder, adapter ring, retaining nut and micro-switch. They are available in white (HCSWIT0043), green (HCSWIT0044), red (HCSWIT0045), blue (HCSWIT0046) and yellow (HCSWIT0047). 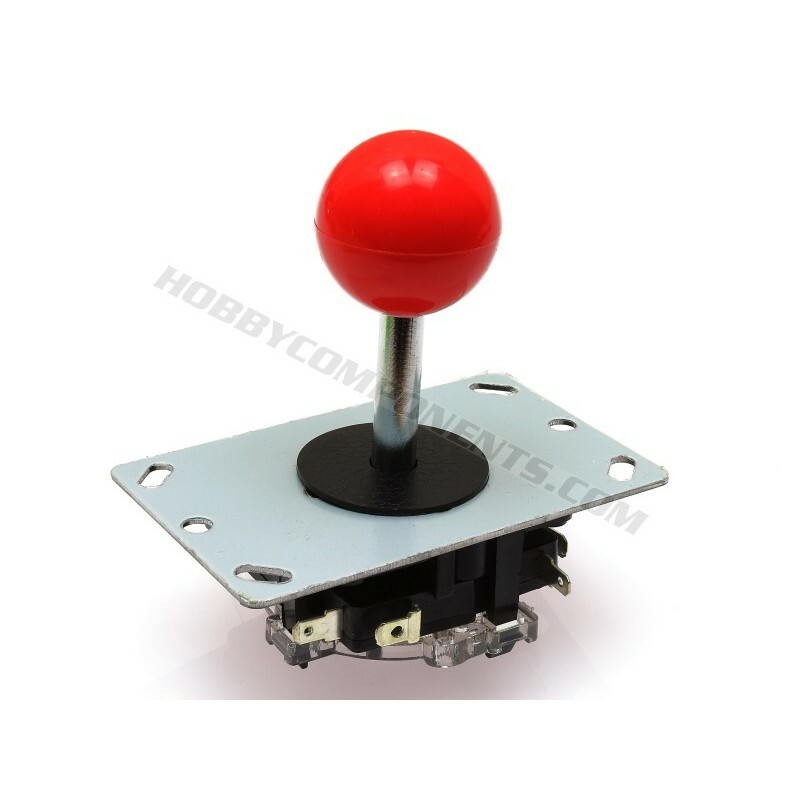 Arcade style 24mm (body diameter) momentary push button. Fitted with removable switch give a responsive tactile feedback when pressed. The switch provides a normally open contact across two spade terminals. Body of push button includes two integrated clips for firmly securing it to the control panel without the need for screws. Available in a range of vibrant colours. 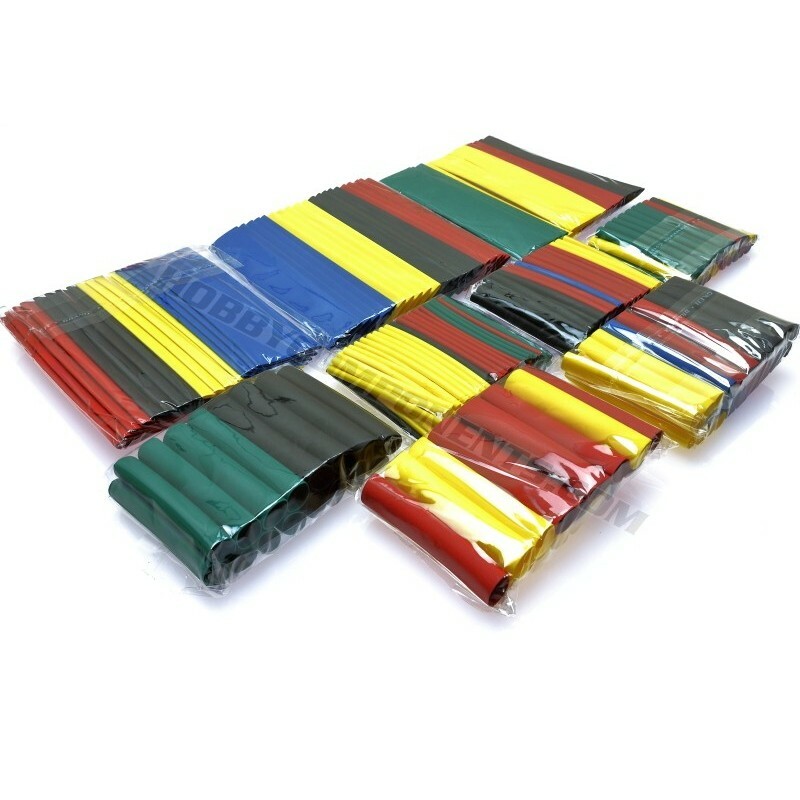 This large collection of heatshrink tubing comes in 8 sizes and 5 colours. The tubing will shrink (when heated) to half its supplied diameter. 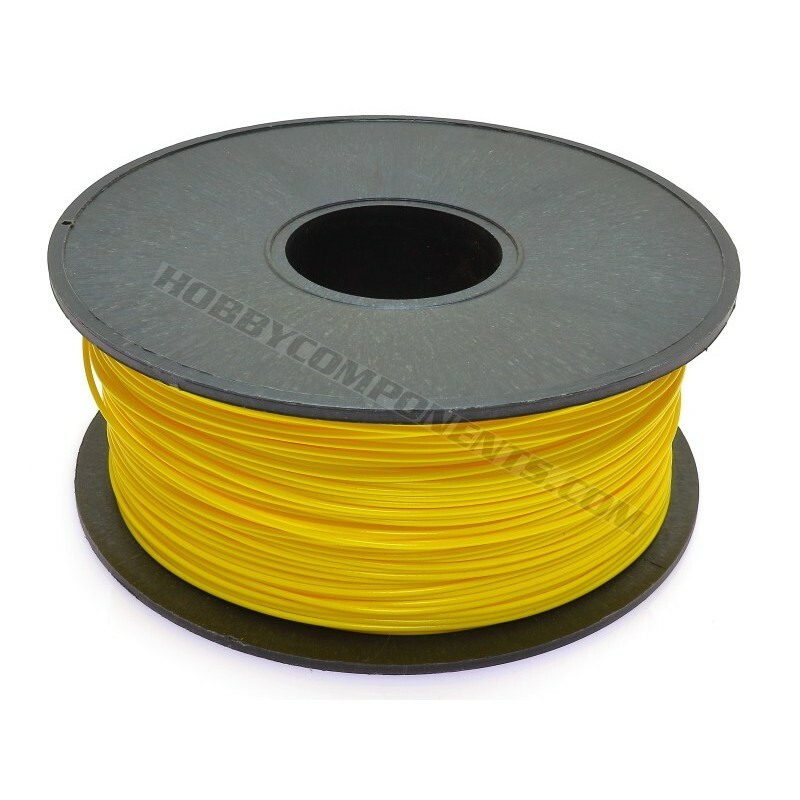 We also added 4 new PLA colours to our range. You can see the full range here. STM, Tools, Wemos, Sonoff and more – New items now on sale! I would like these with a white face but have the red LED and some Green LEDs as well do you have this? How many for 250 of these switches? This may be possible but if you could email this enquiry to sales at hobbycomponents dot com somebody will be able to help you from there.